Order in next 14 hours and 20 minutes for despatch today. 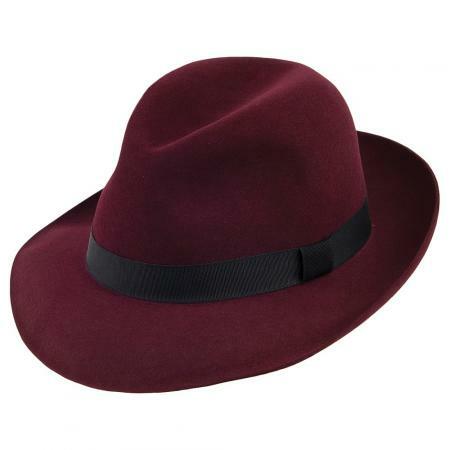 Foldaway Trilby Hat in Burgundy by Christys'. Available in burgundy. Made with quality workmanship in Oxfordshire, the foldaway is perfect to wear, take off, roll and pop into your pocket.SALE!